Transmission 4 Forward & 1 Reverse. Notes Based on the M3 chassis and built by International Harvester, the M16 was an up-gunned M13 with twin .50 cals increased to Quad. This gave the M16 twice the firepower of the earlier M13s and M14s. The four Browning M2HBs were mounted on a Maxson M45 mount. 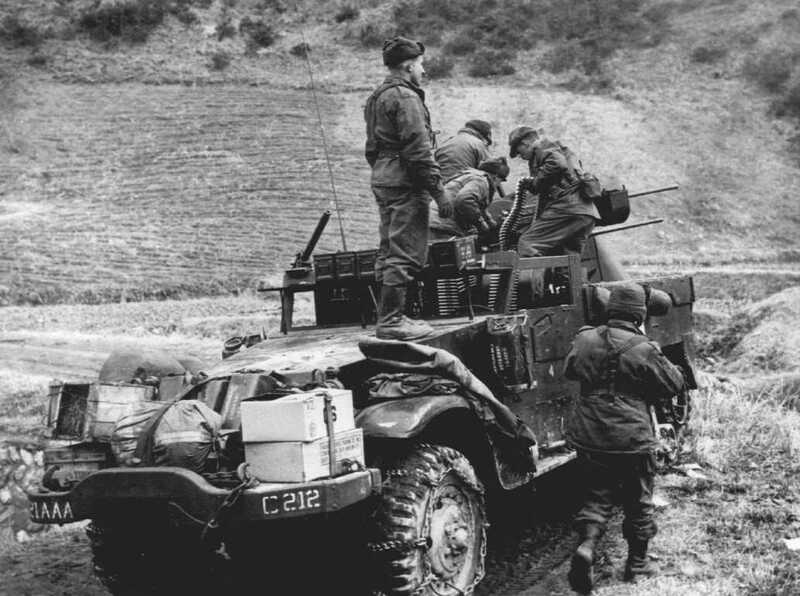 Dubbed the “meat chopper” by US soldiers the M16 was produced in greater numbers than its predecessors and saw action in Italy, Northern Europe and later in the Korean War. It served along with the M15 CGMC in armoured units.